Al-Husein loves people. And he is passionate about empowering you to fulfill your greatest potential. Al-Husein is Senior Consultant Coach at the Duncan Group, a retained search firm. The firm operates globally and offers expertise in four practice areas: recruitment, organizational consulting, coaching, and executive-level training for professional and personal assistants. 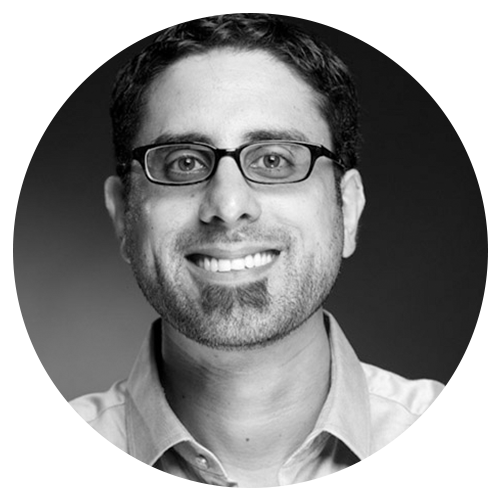 Prior to joining the Duncan Group, Al-Husein was Chief of Staff to the PayPal Chief Human Resource Officer and the lead Executive Assistant to Facebook’s first Chief Information Officer. In 2016, Al-Husein was awarded Best New Executive Assistant in all of Silicon Valley, by the Admin Awards Association. As a consummate connector and facilitator for diplomatic action, Al-Husein has served on the Council on Foreign Relations and was recently an Aspen Ideas Scholar. He also serves as one of five Global Ambassadors to the 2018 World Administrators Summit and sits on the advisory board of C-Suite Executive Support Professionals. Named 2015 Educator of the Year by DEMA, the Domestic Estate Managers Association, Bonnie is one of the most respected experts on workplace issues and is an international speaker and corporate trainer. For 25 years, Bonnie worked as the Personal Assistant to Oscar winner Olympia Dukakis and is the author of the bestseller, Be the Ultimate Assistant. In 2011, she resigned from her work with Olympia Dukakis to pursue her dream of building a stronger and more respectful global workplace. This commitment caused her to launch the Speak Up! Pledge campaign and to speak out against workplace bullying. 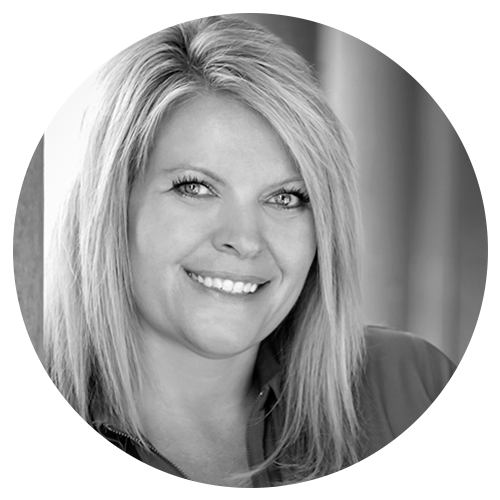 Diana Brandl holds a Degree in International Administration and Management, specializing in Office Management. Throughout her career, she has worked successfully for C-Level Executives within global corporations such as Sony. 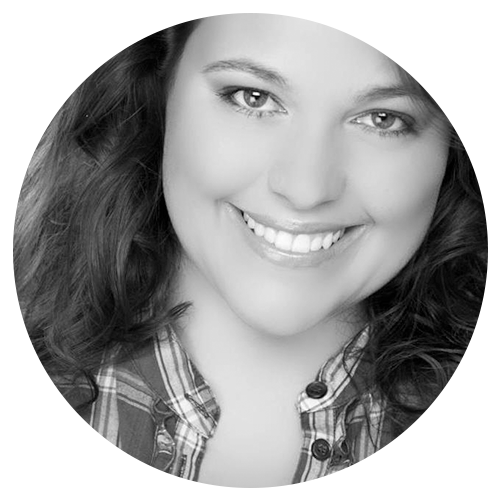 Diana has a strong background in Communications and is an active networker. She joined the professional network IMA (International Management Assistants) in 2006, and is a vocal and well-respected member of IMA Germany chairing the regional group of IMA Berlin. She continuously supports the role of the management assistant by speaking at international events and publishing various articles in Germany and abroad focussing on Digital Transformation, Personal Branding, Strategic Networking, Mentoring, Diversity and Social Media. Diana writes her own blog The Socialista Projects and is influencing the industry with her creative initiatives such as launching the hashtag #WeAreInThisTogether. 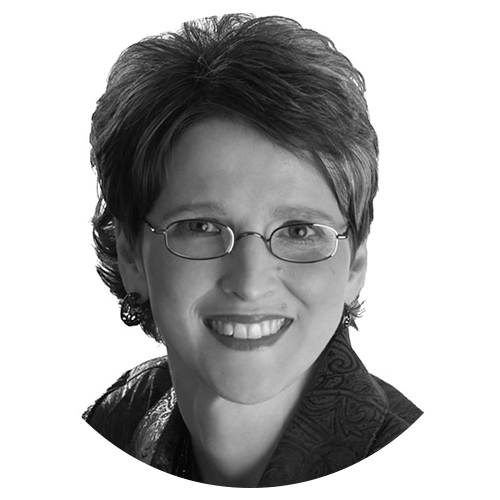 Julie Perrine is an administrative expert, author, and all-around procedure pro. She is the founder and CEO of All Things Admin, a company dedicated to developing and providing breakthrough products, training, mentoring, and resources for administrative professionals worldwide. Julie’s upbeat, step-by-step approach to handling the opportunities and challenges facing administrative professionals provides proactive strategies for developing a plan, creating forward motion, and achieving great results. She is the author of three books: The Innovative Admin, The Organized Admin, and Become a Procedures Pro. Learn more about the career training available and download free templates at AllThingsAdmin.com. 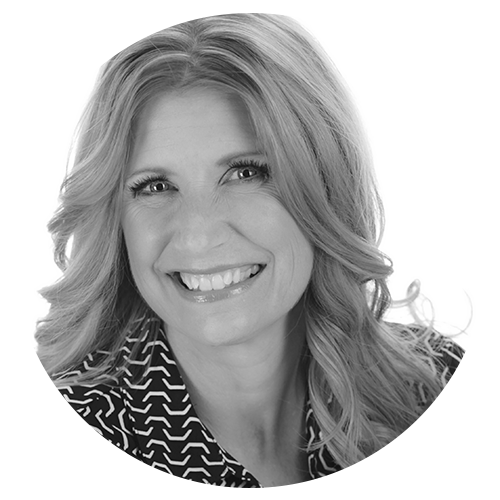 Lisa advocates continuous learning and encourages administrative professionals to expand their potential, take initiative and practice being “relationship engineers.” An enthusiastic and sought after international speaker, her presentation style is engaging, educational and motivational. Currently, she is the Executive Coordinator at Dignity Health for the Sacramento Region. She leads an administrative team of five and serves as the Board Coordinator for the Sacramento Hospital Community Board. 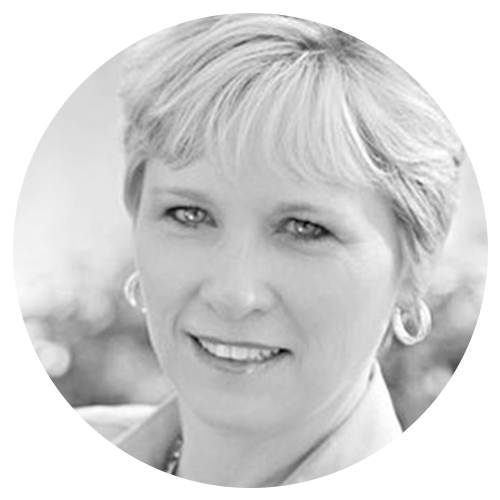 Her successful career as a senior executive assistant spans over 20 years. She taught at the junior college level for five years and assisted in developing the curriculum for the Administrative Professional Certificate program. 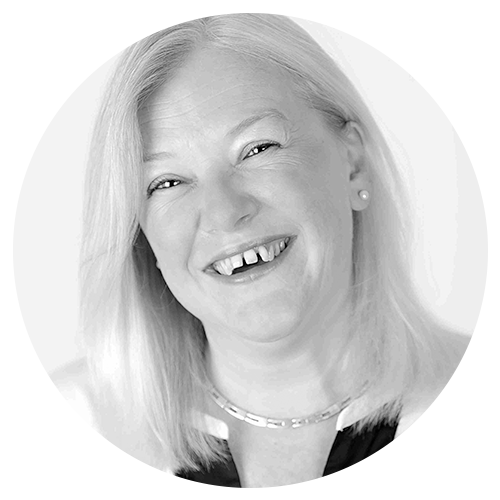 Lucy Brazier is the world’s leading authority in the administrative professional industry. As CEO of Marcham Publishing, specialist publishers of Executive Secretary Magazine – a global training magazine dedicated to the professional development needs of senior and aspiring administrative professionals – Lucy works with the best trainers of Executive Assistants from around the world to deliver the most up to date and current training in the market. Her formidable training expertise and speaking style have given her opportunities to train, present and Chair in over 40 countries at over 400 events including Chairing the 2015 World Administrator Summit in Papua New Guinea. 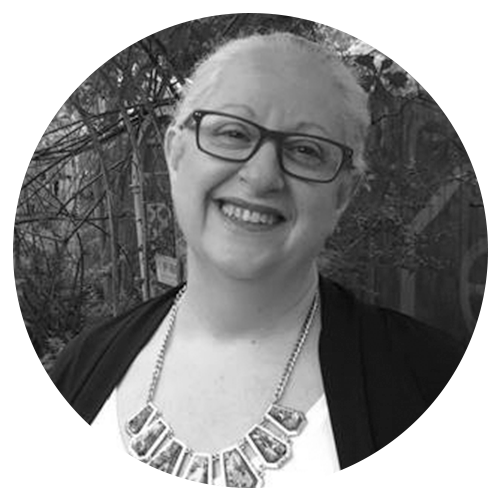 In 2015 Lucy was awarded the ‘PA Contributor of the Year Award’ by Office* and in 2016 was awarded International Ambassador for the PA Profession by The PA Hub. The magazine has been a finalist in both the PPA Business Magazine of the Year Award and the PA-Assist Members Awards. 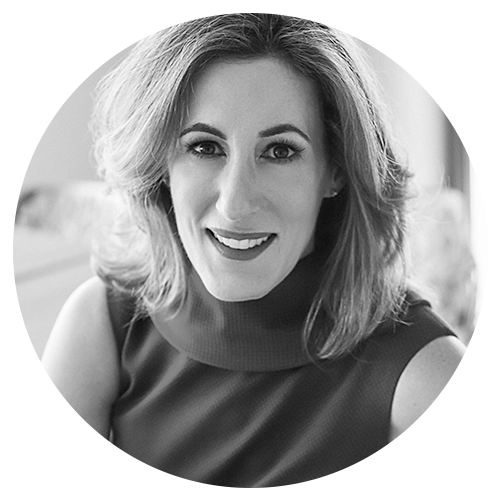 Mary Abbajay, is the author of the best-selling Managing Up: How to Move Up, Win at Work, and Succeed with Any Type of Boss. As a sought-after author, speaker, consultant, and trainer, Mary helps clients develop the strategies, skills and sensibilities needed for success in the 21st century. Her expertise lies in helping clients create dynamic and productive workplaces that foster professional and personal excellence and growth. Mary is a frequent expert contributor for television, radio and print publications where she provides practical leadership and career advice. In addition to her role as a Forbes.com contributor, her work and advice have appeared in the New York Times, Harvard Business Review, Fast Company, Forbes, The Financial Times, Money, Southwest Airlines Magazine, Monster, and the BBC. In 2010, Mary was named as one of Washington Business Journal’s Women Who Mean Business and was a Smart CEO Brava Award recipient in 2017. 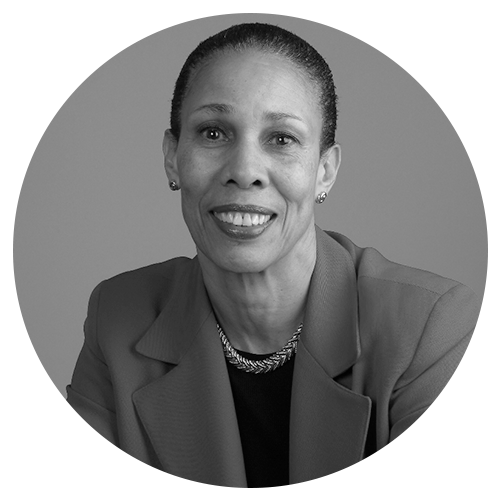 Melba J. Duncan is the Founder and President of The Duncan Group Inc., a retained search and consulting firm. From 1976 to 1985, Ms. Duncan was Assistant to The Hon. Peter G. Peterson, Founder of The Peter G. Peterson Foundation, Chairman Emeritus and Co-Founder of The Blackstone Group, former Chairman and Chief Executive Officer of Lehman Brothers Kuhn Loeb Incorporated, and former Secretary of Commerce to President Richard M. Nixon. In her prior position, Ms. Duncan was Assistant to Sanford C. Bernstein, Chairman and Chief Executive Officer of Sanford C. Bernstein & Co., a New York Stock Exchange member firm, where she was elected Corporate Secretary and became a stockholder. Ms. Duncan is the author of How to Succeed in Business as an Executive Assistant (Macmillan, 1990), and the classic, The New Executive Assistant: Advice for Succeeding as an Executive or Administrative Assistant (McGraw-Hill, 1997). 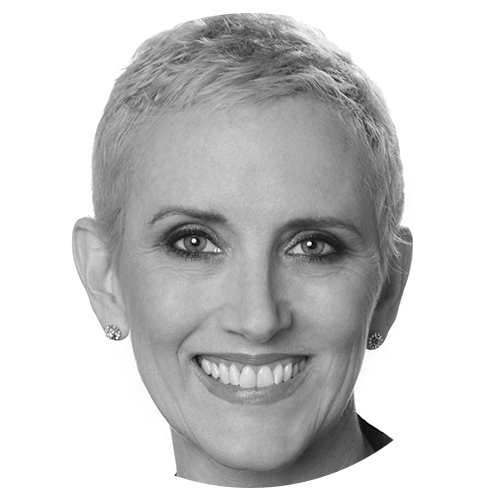 She has also authored numerous articles, including the now-classic “The Case for Executive Assistants,” featured in the Harvard Business Review (May 2011). In December 2014, her interview titled “What Executive Assistants Know About Managing Up” was published in the Harvard Business Review. Melissa Esquibel specializes in transforming those confused by technology into empowered users of their software tools. As a Microsoft Certified Trainer (MCT) with more than 25 years in business application technology, Melissa has a unique ability to make learning programs enjoyable AND valuable. Her career spans banking, manufacturing, telecommunications, energy and insurance, which allows her to provide real-world examples and applications. She has enabled everyone from rocket scientists to real estate brokers to put the “productive” back in office productivity software. On The Right Track Training & Consulting Inc.
Rhonda is a Professional Speaker, Trainer and Author, based in Ottawa. She has spoken to tens of thousands of people in 13 different countries. 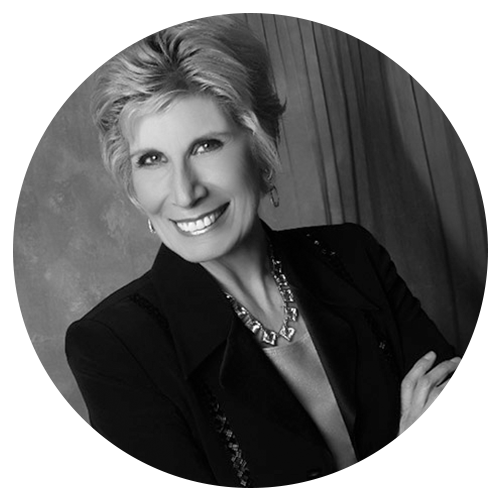 Rhonda has served as the 2004 Canadian Association of Professional Speakers (CAPS) National President, has served on the Board of the Global Speakers Federation and is named in the 2018 edition of “Who’s Who in Professional Speakers” (where she has been listed since 1998). Rhonda will share some things she has learned to help you thrive in your work environment, emerging at the end of the day with a smile and a sense of accomplishment. Audiences far and wide sing her praises for her relevant and useful tips on administration, communication and workplace effectiveness! Stacy Leitner has been both nationally and internationally recognized in her roles as an executive assistant and college educator. Stacy is currently employed as the Senior Executive Assistant and City Clerk at the City of Rancho Cordova in California. As an educator, Stacy has dedicated more than 18 years to teaching college business, computer applications, and career development courses at four different colleges. She currently teaches for Brigham Young University-Idaho and has worked with thousands of students to prepare them with the skills needed to be successful in today’s workplace. Fueled by a desire to want to help her students, administrative professionals, managers, executives, businesses, and governments succeed, Stacy launched her blog A Great Day’s Work, which provides an online resource for administrative professionals and managers to gain insights into the career of the administrative professional. Author of the popular Microsoft Office “100 Tips” series for PC/Mac, Vickie is a Microsoft Certified Trainer with over 20 years of classroom training experience, specializing in the Microsoft, Google and Apple productivity platforms. 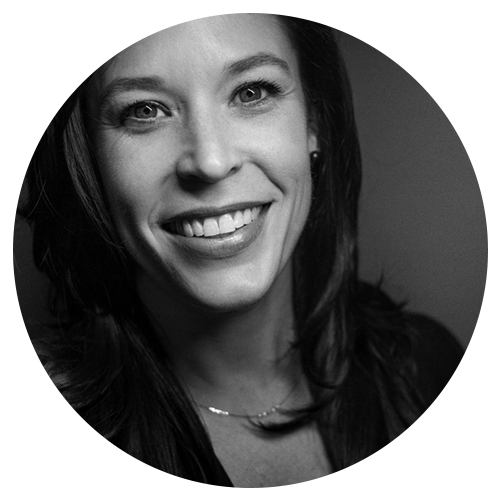 She travels the globe as a sought after international speaker delivering live Jerry Maguire-inspired keynote presentations to a variety of audiences; and teaching engaging instructor-led workshops and courses. Monique is passionate about ensuring every person understands how essential their role is in making great ideas – and great partnerships – come to life. Monique knows inspiration only comes to life if there is a good process to back it up and thus has perfected the art of making things happen. After nearly a decade as the Chief of Simon Sinek, New York Times Best-Selling author and TED celebrity, Monique now uses her unique set of skills and experiences to build, organize, and manifest her clients’ and partners’ dreams. Monique understands how to thrive in an ever-changing environment and build the consummate partnership between Executives and their Assistants. Assaulted as a little girl, domestically abused as a young adult, living in a women’s shelter, and survived a suicide attempt, Erika Gilchrist has earned the title of “The Unstoppable Woman.” She is regarded as one of the most energizing, engaging, and captivating speakers in the industry. She is the creator of the brazen brand, W.T.F. – Women Thriving Fearlessly! 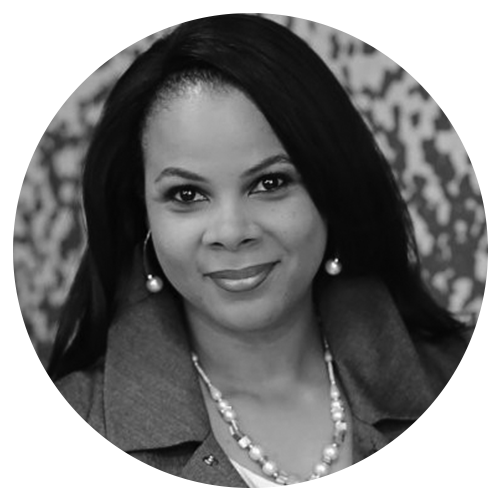 As a published author of 13 books, and a 20 year speaking veteran, Ms. Gilchrist is an expert in personal development, leadership training, and conflict management skills for women. She’s been featured as one of the “15 Most Powerful Women on the South Side of Chicago,” Chicago Woman Magazine, CLTV, and Rolling Out Magazine. 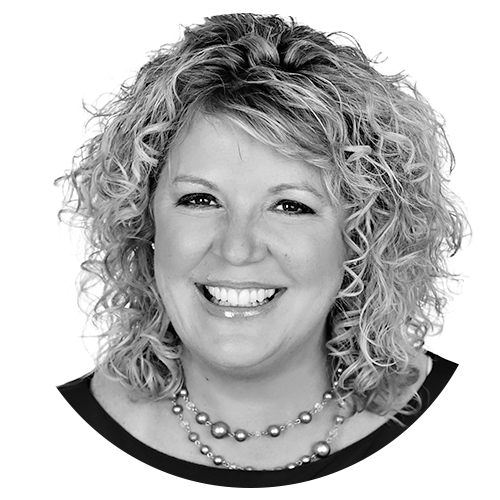 Globally recognized as a project management expert, Belinda Goodrich is the founder and CEO of The Goodrich Institute and PM Learning Solutions. Belinda serves as a consultant to a number of Fortune 500 companies with a focus on improving the project management processes and practices in order to drive business growth. 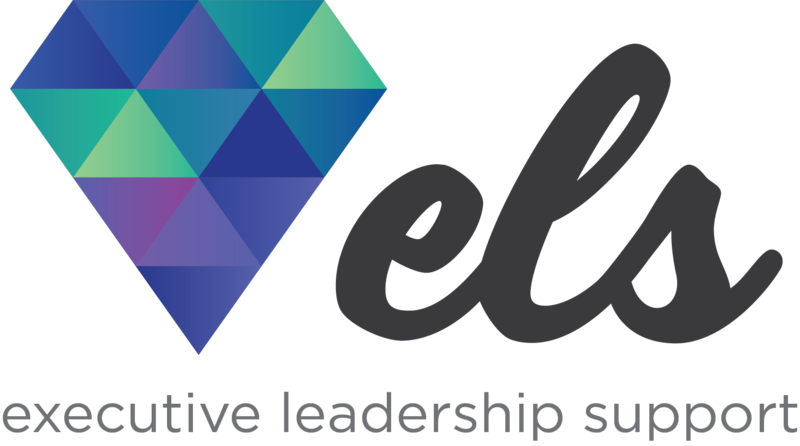 After over 20 years of corporate project management and executive leadership experience, Belinda “retired” to serve the project management community. The first woman in the world to achieve five of the PMI credentials, Belinda now holds the following: PMP, CAPM, PMI-SP, PMI-ACP, PMI-RMP, PgMP. In addition, Belinda is a Certified Scrum Master. With a focus on industrial and organizational psychology, Belinda is fascinated with the mind, emotions, and behaviors of project managers and stakeholders and she leverages that fascination to bring practical application to project management techniques.